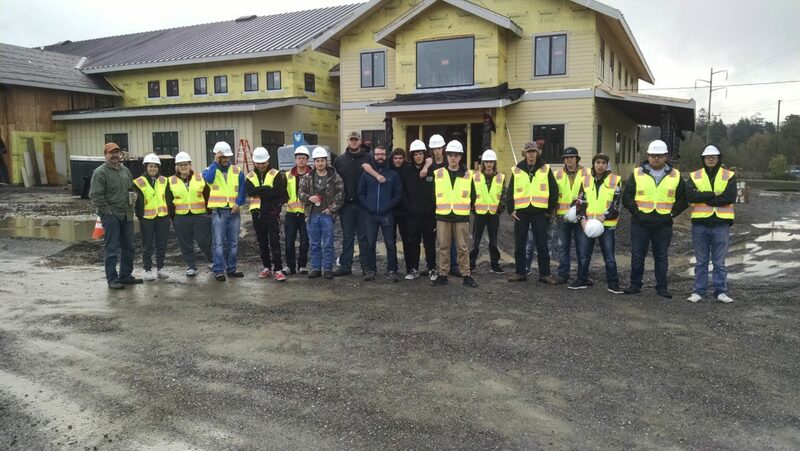 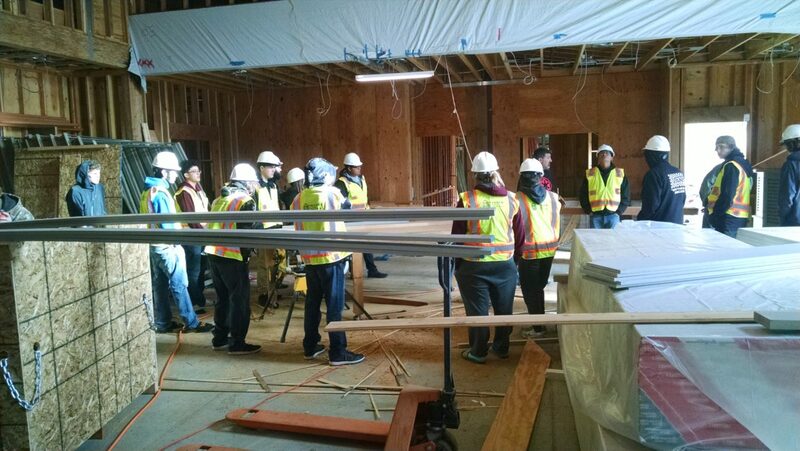 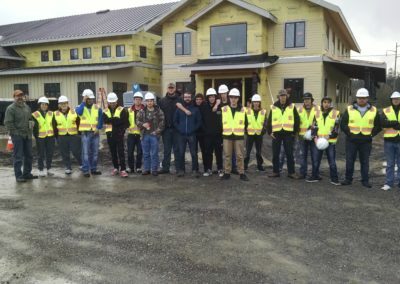 Students from East High School had the opportunity to tour the Fortuna Community Center construction work site. 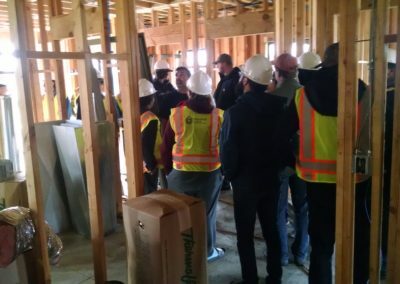 DCI Builders, in Ferndale, lead the tour and were able to show the subcontractors in action. 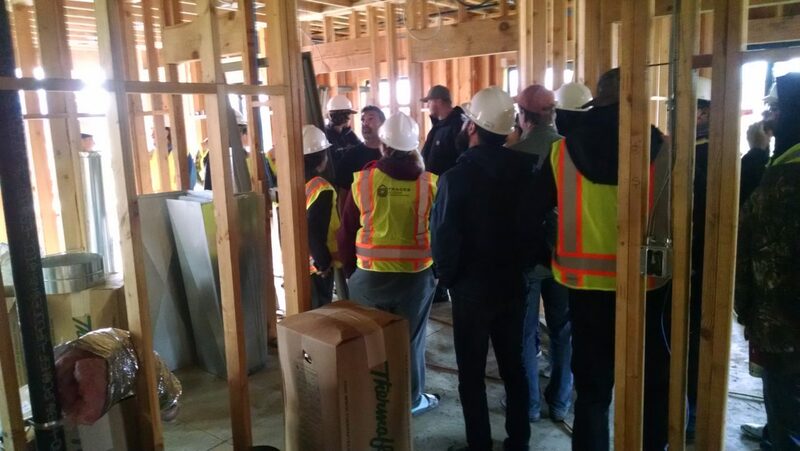 Many trades were represented on the work site including: framing, HVAC, electrical, plumbing, and drywall. 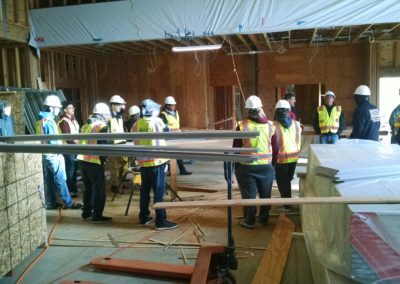 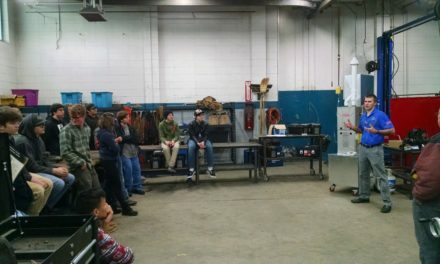 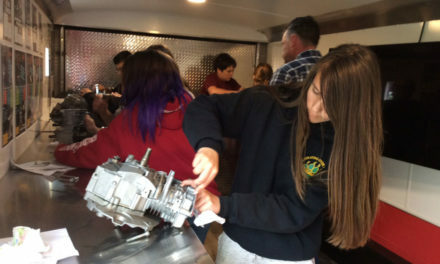 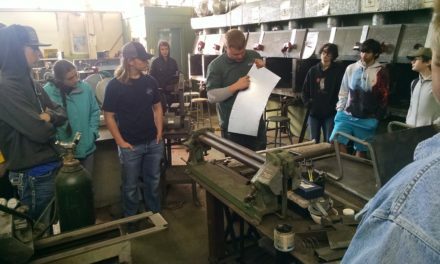 It is always a great opportunity for the students to see what they’re learning in the classroom have real-life application and there’s no better to show that than a real construction work site. 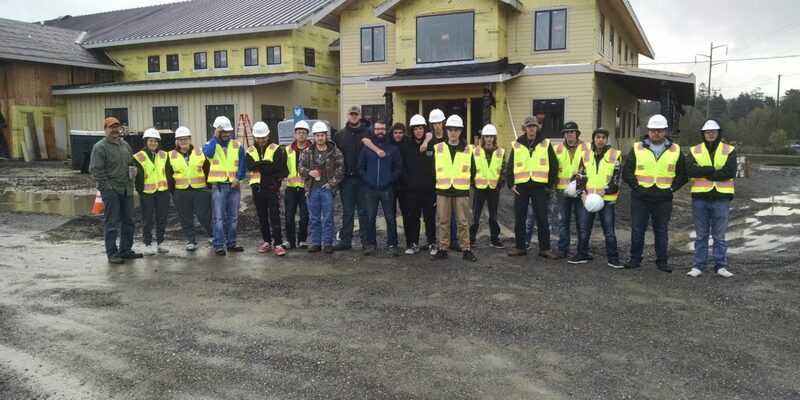 A huge thanks to the DCI Builders team for taking time to give the tour to the East High Students.